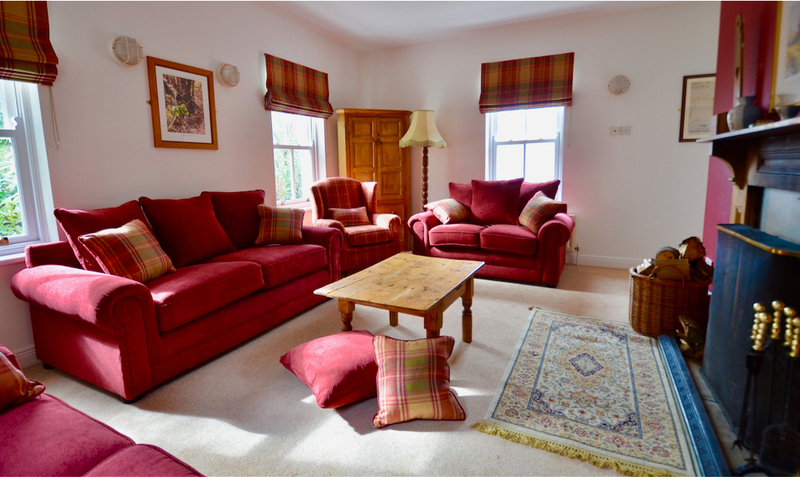 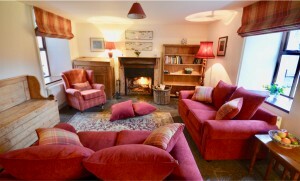 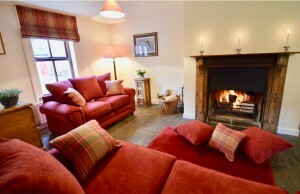 We have recently renovated and refurbished our self-catering cottages here at Delphi. 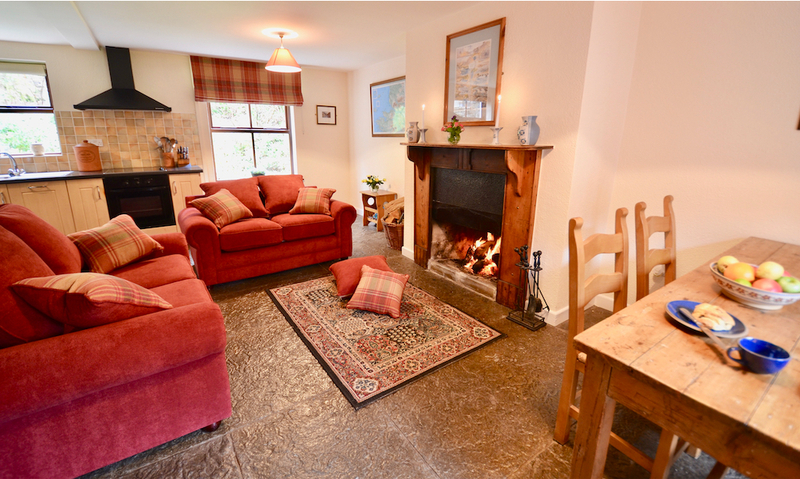 Our cottages are surrounded by some of the highest mountains in the west of Ireland and are extremely popular with hill walkers, artists and those in search of a quite hideaway. 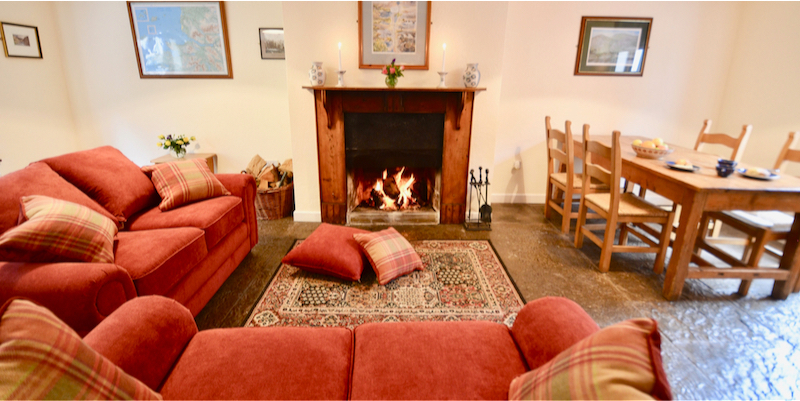 These old world cottages, set in the most scenic and tranquil location are perfect for that well earned break.